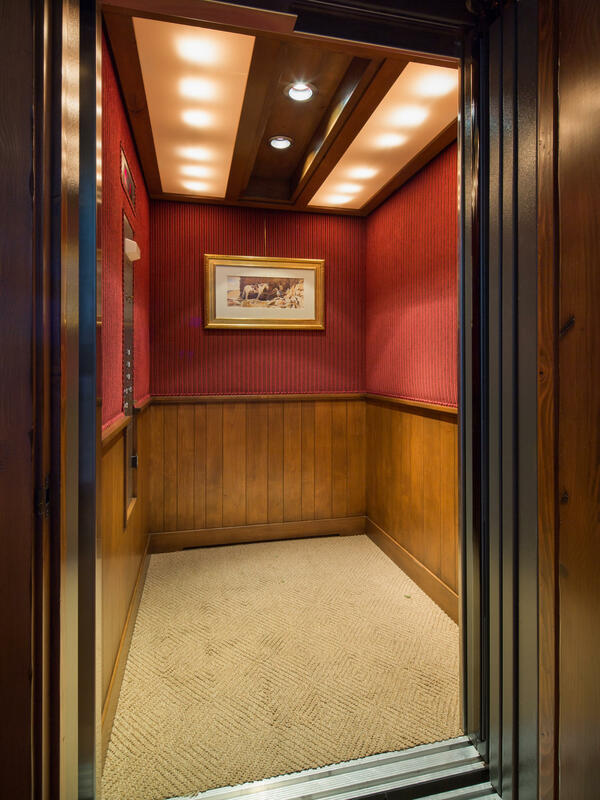 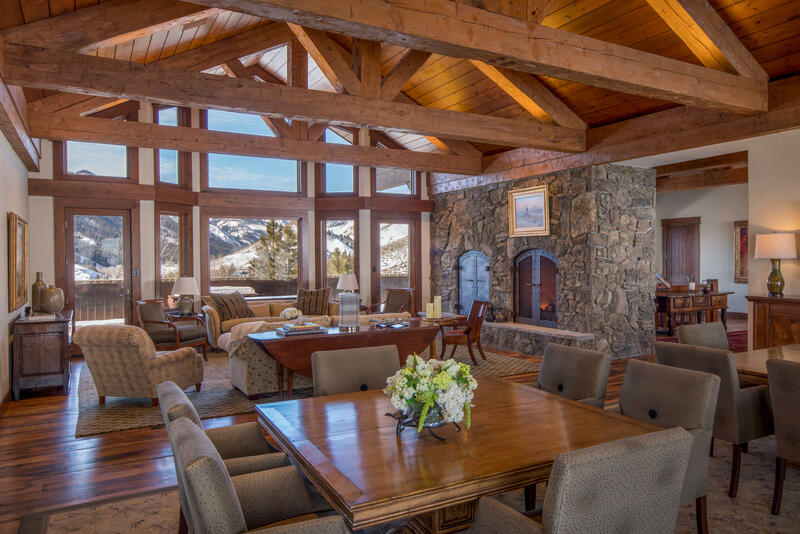 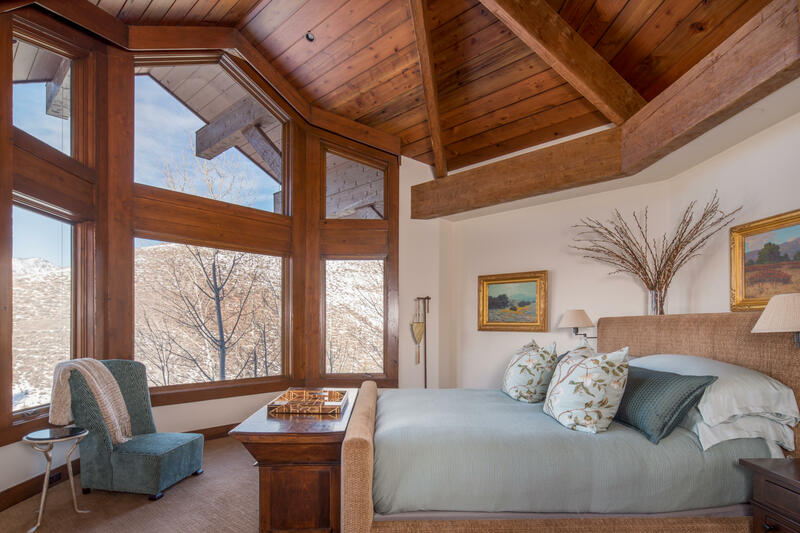 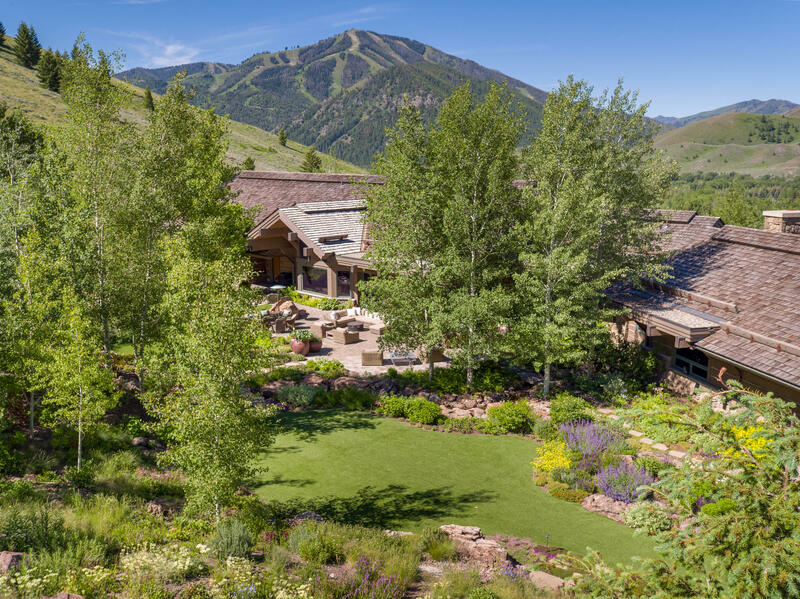 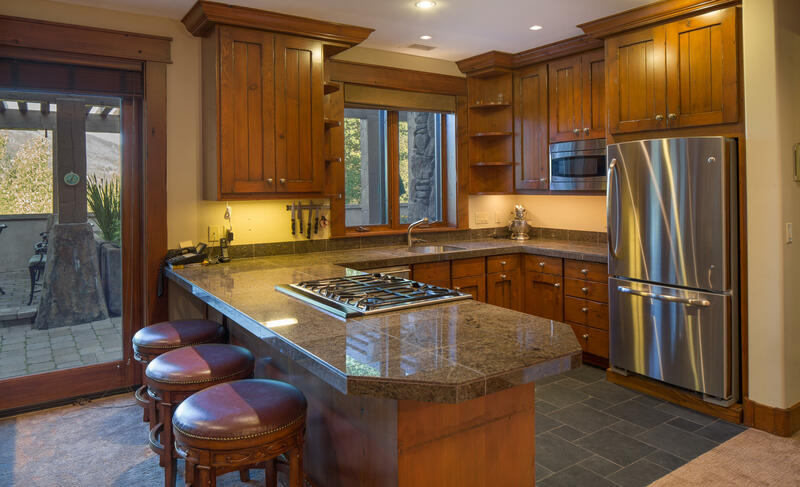 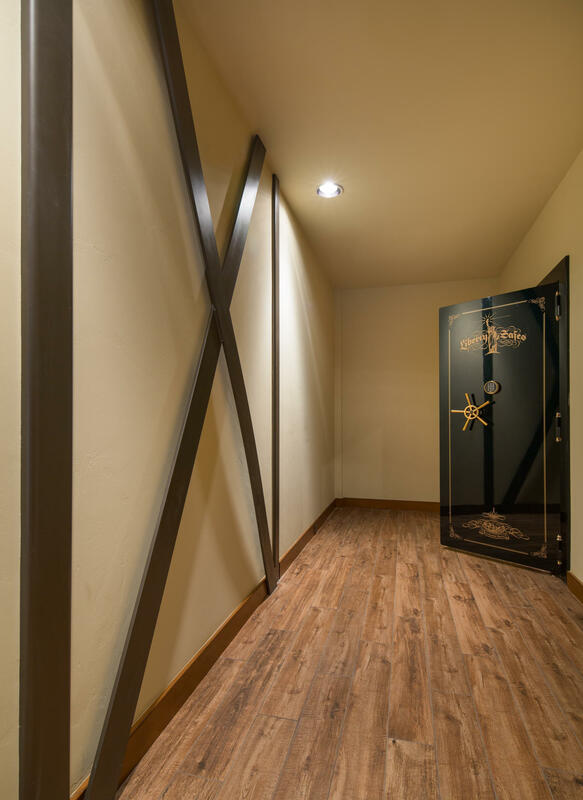 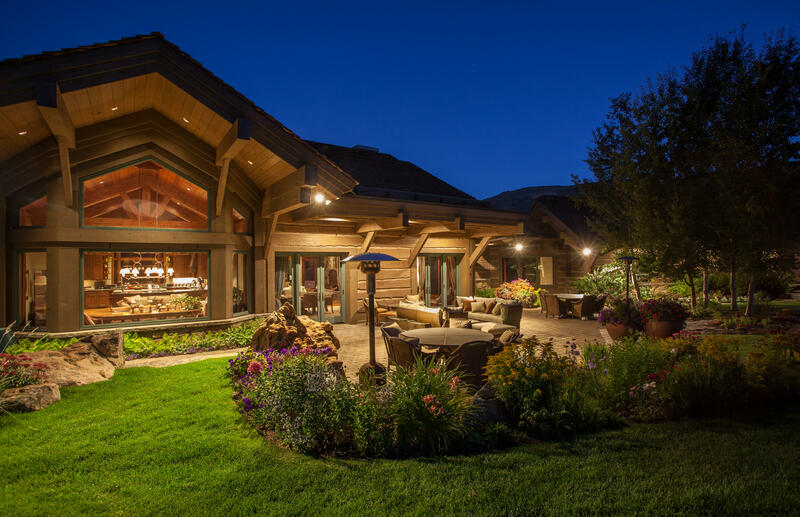 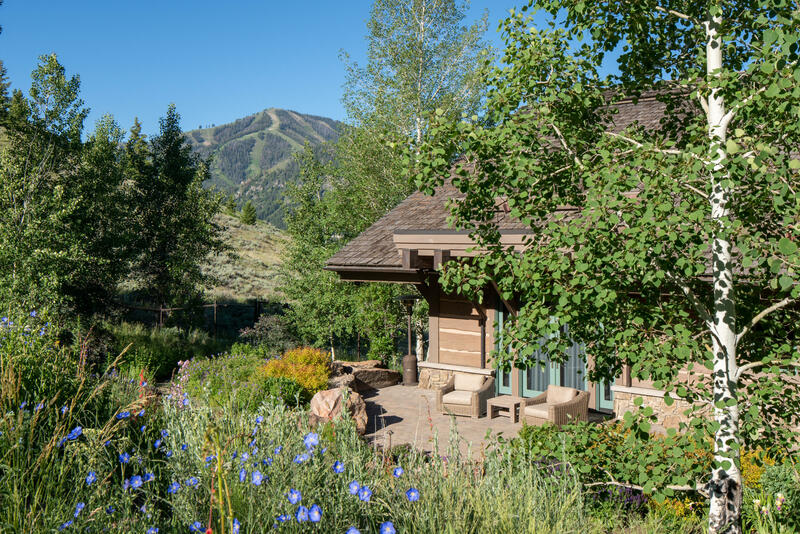 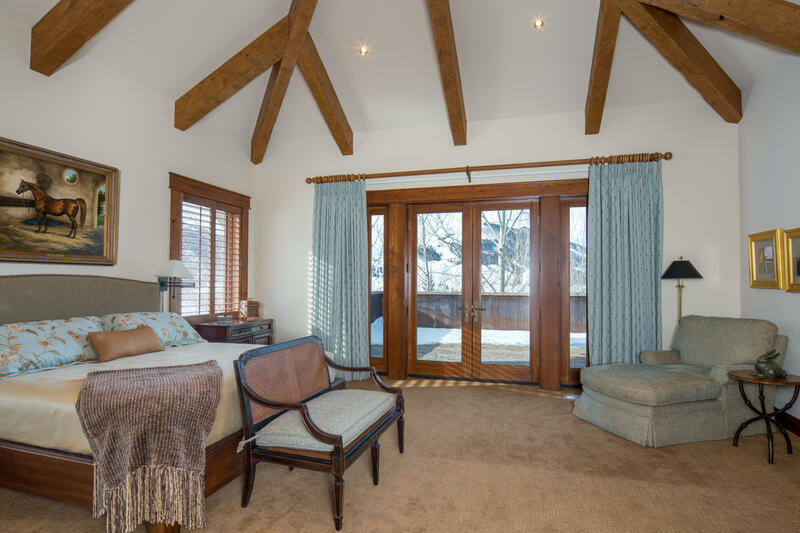 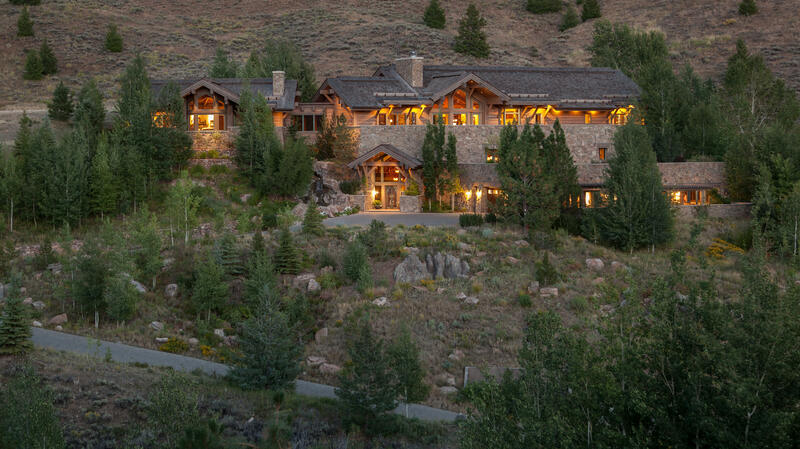 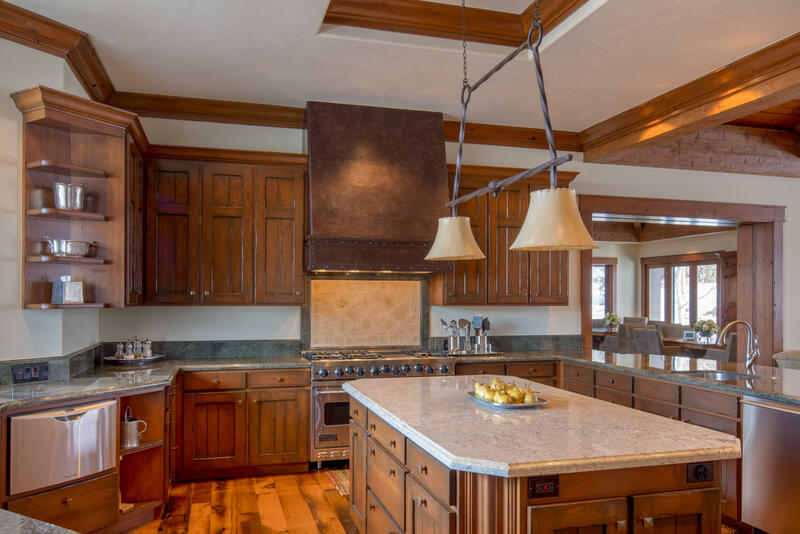 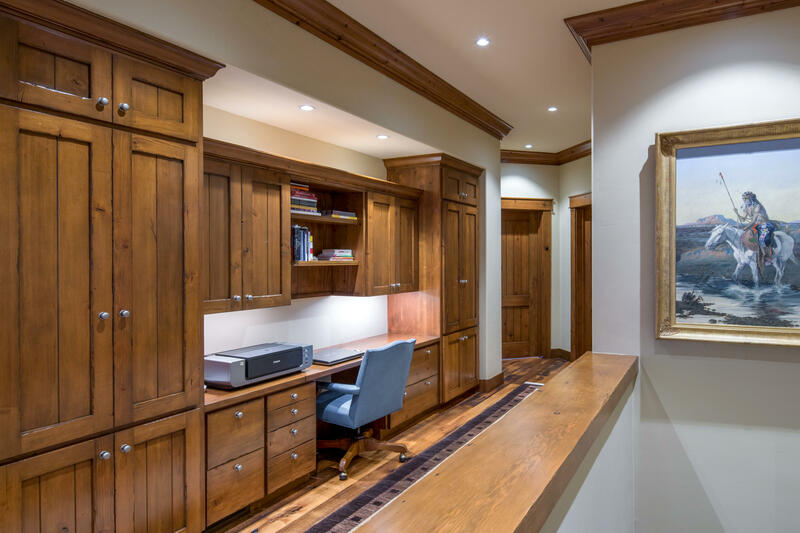 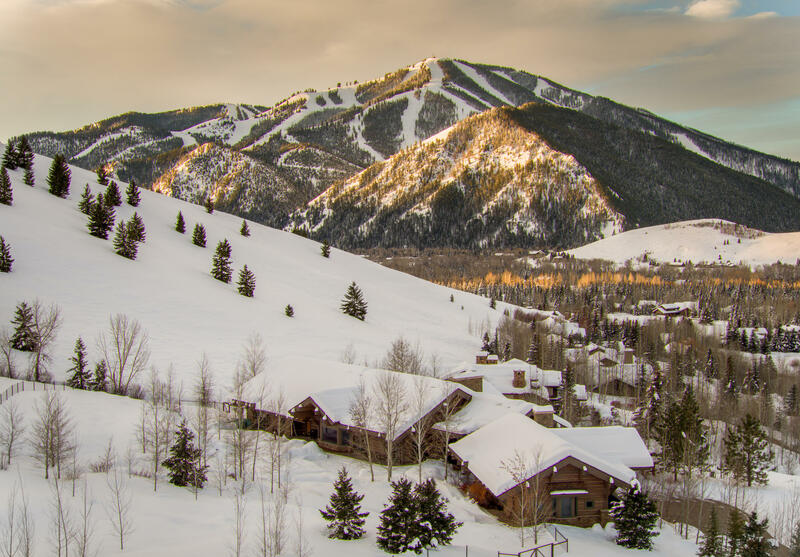 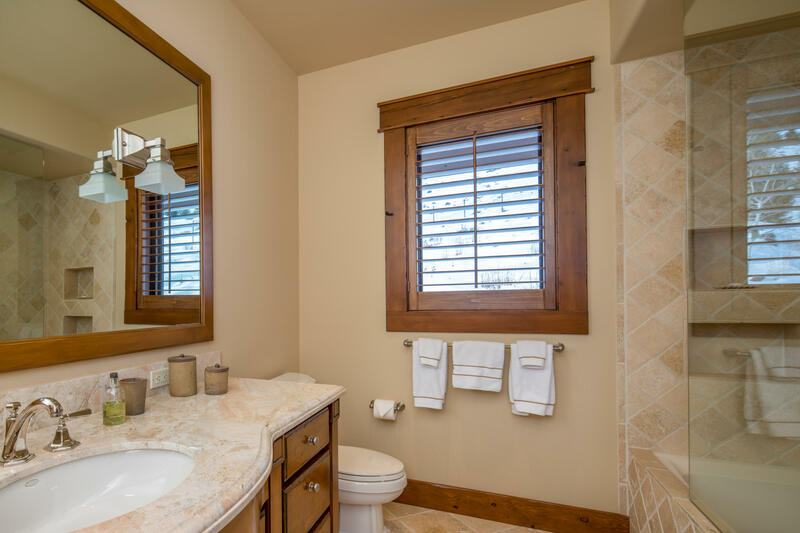 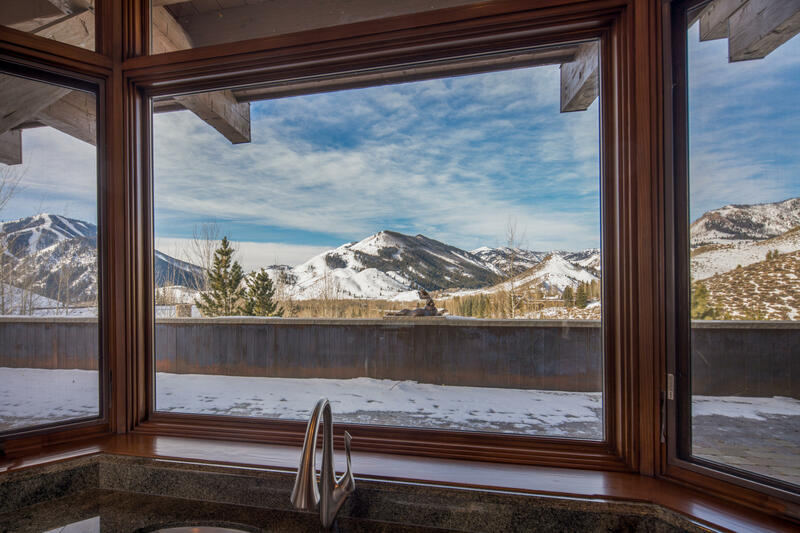 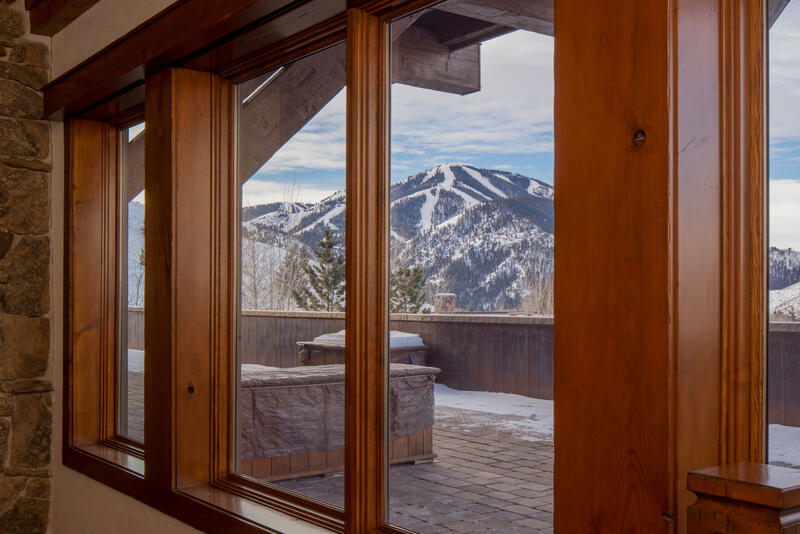 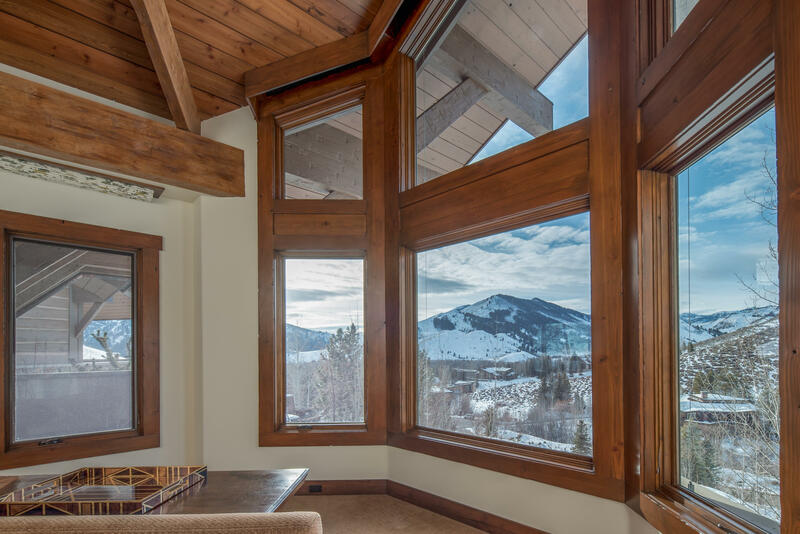 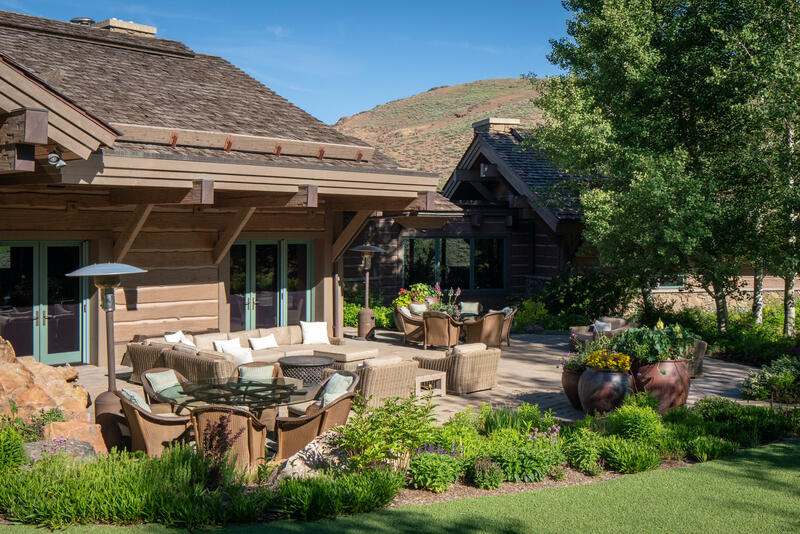 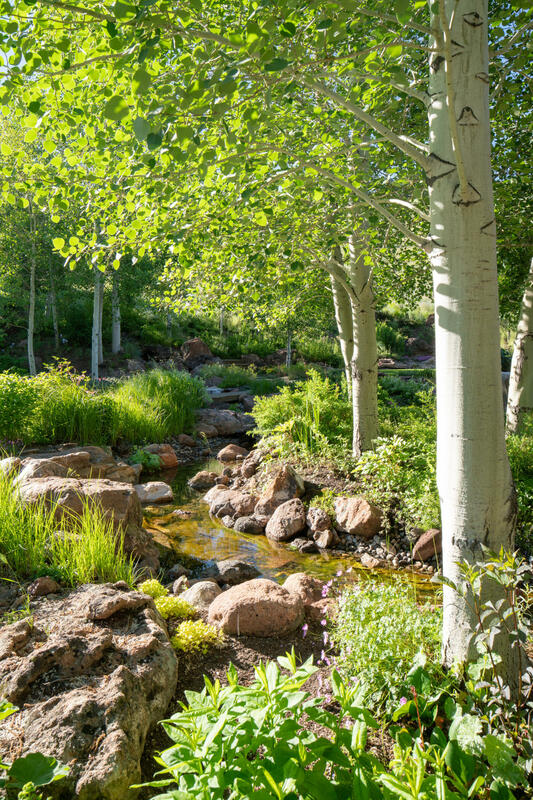 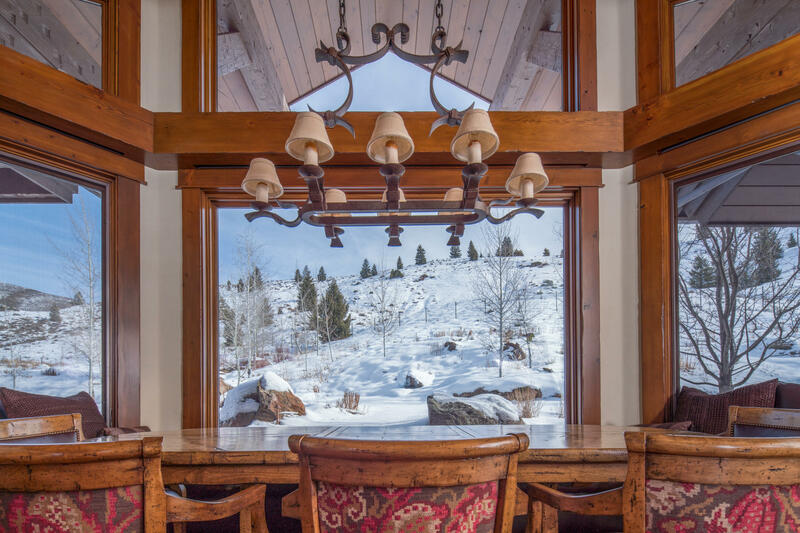 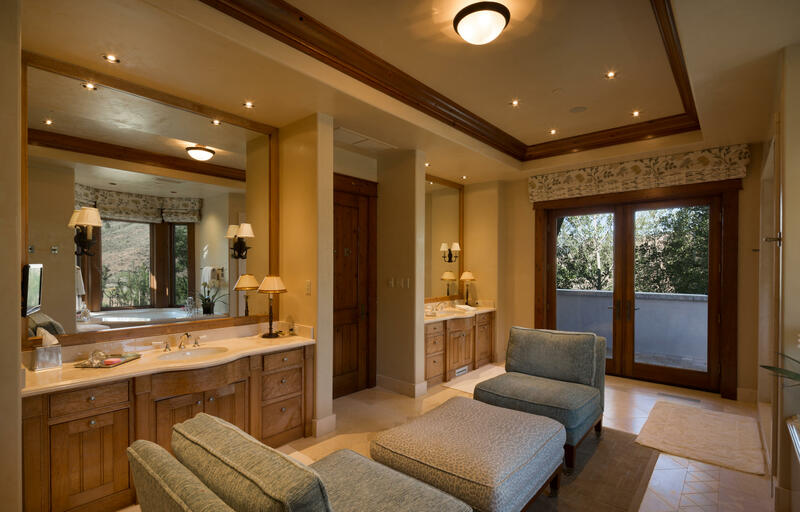 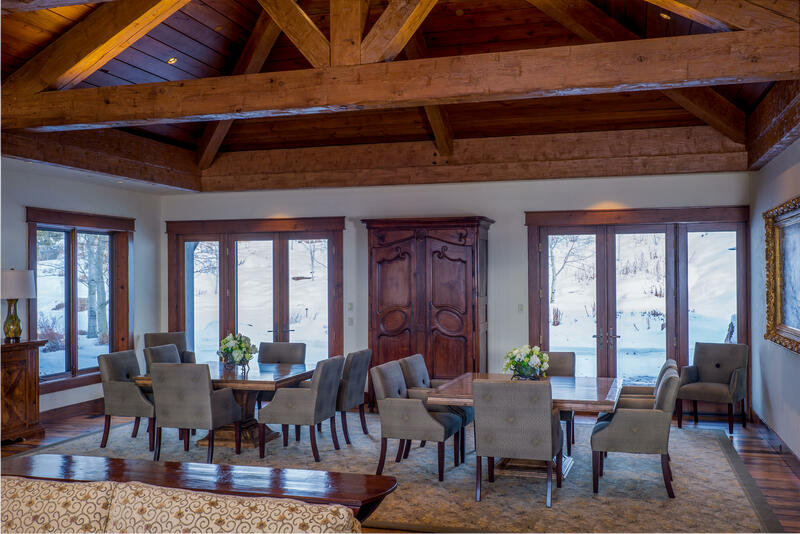 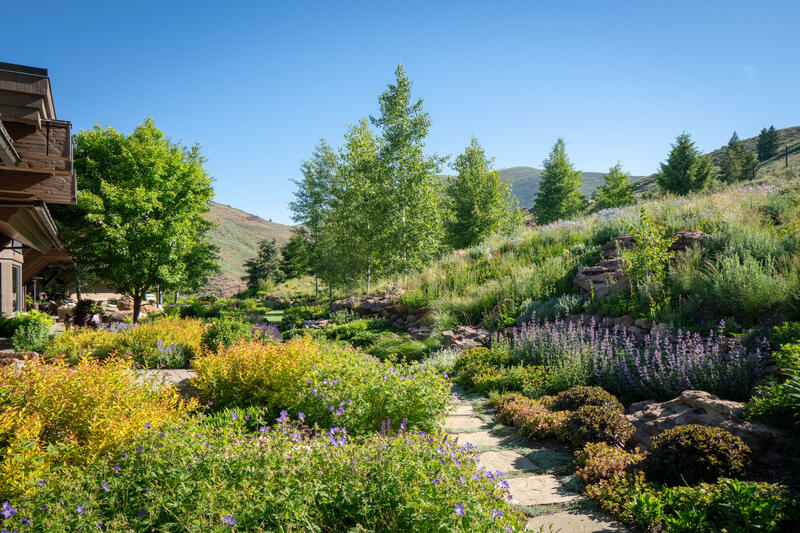 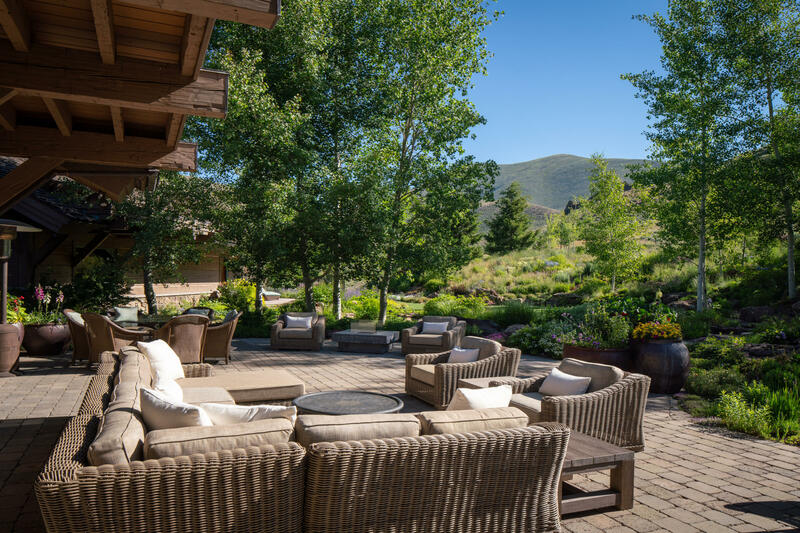 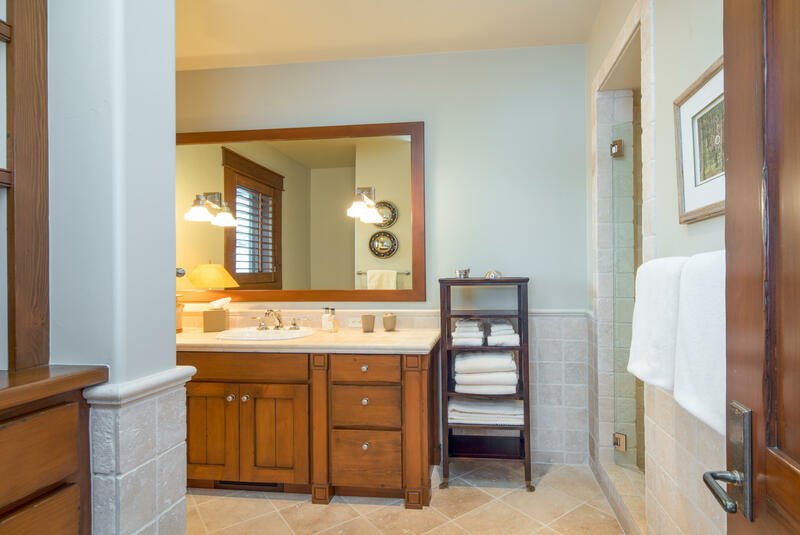 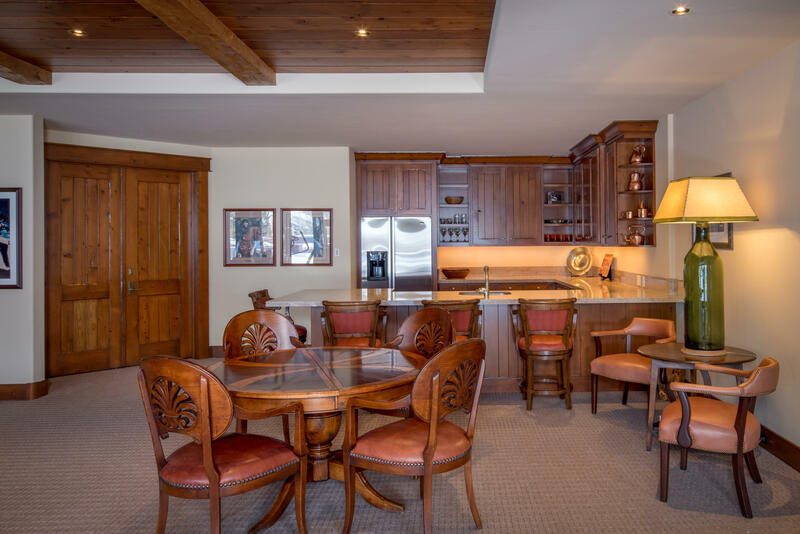 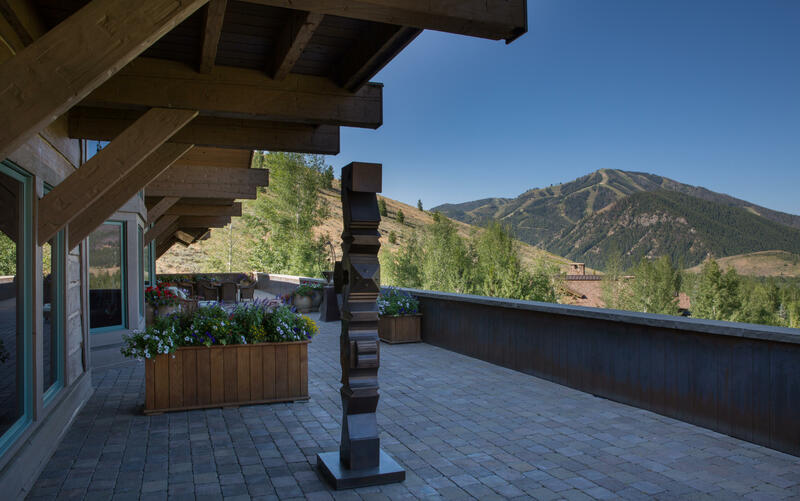 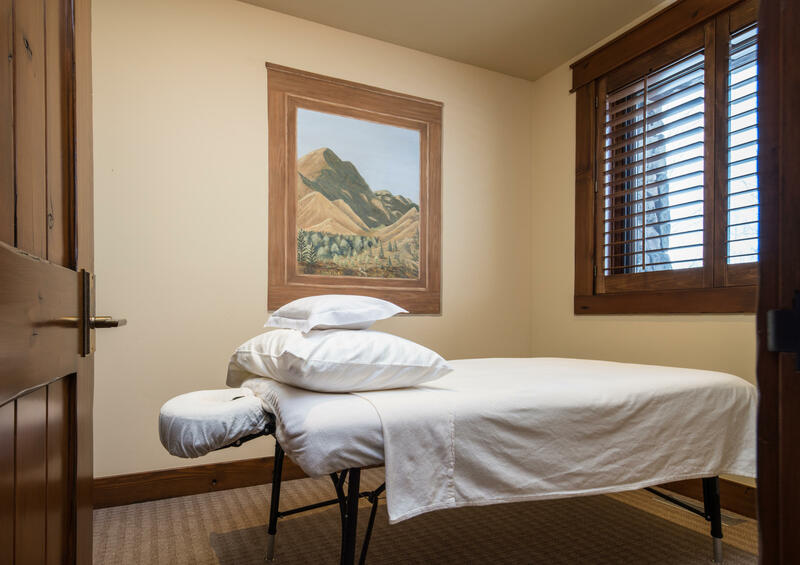 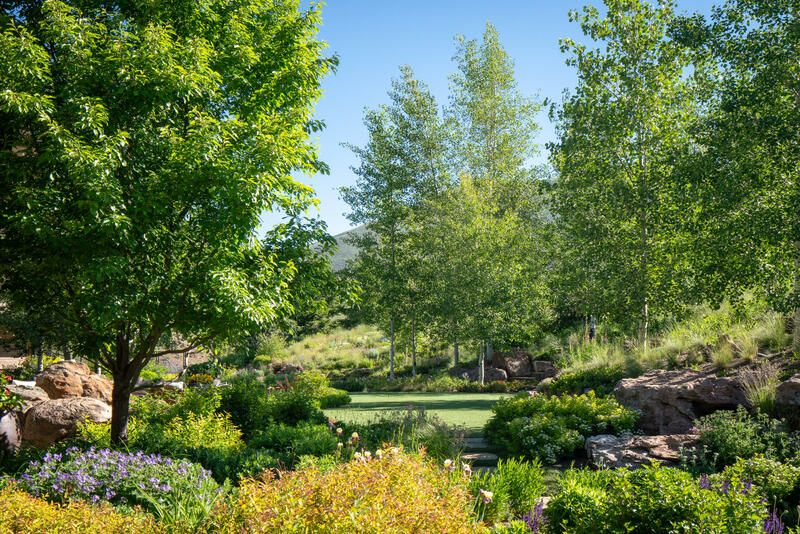 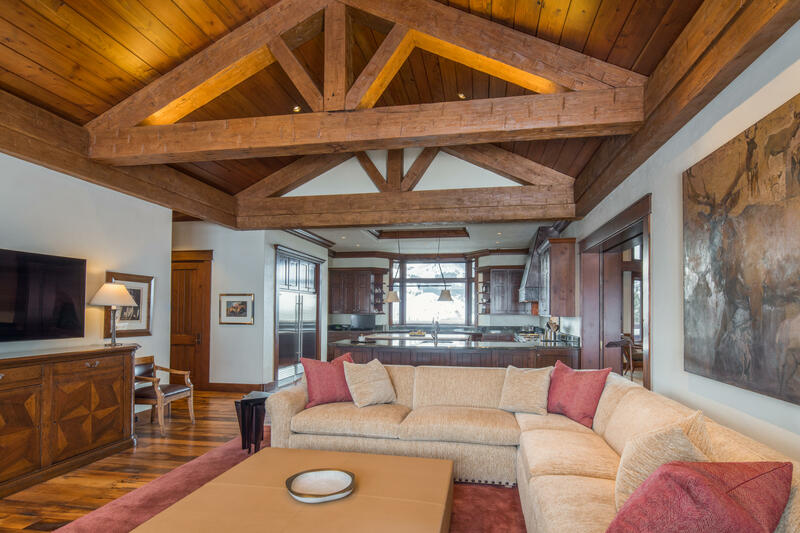 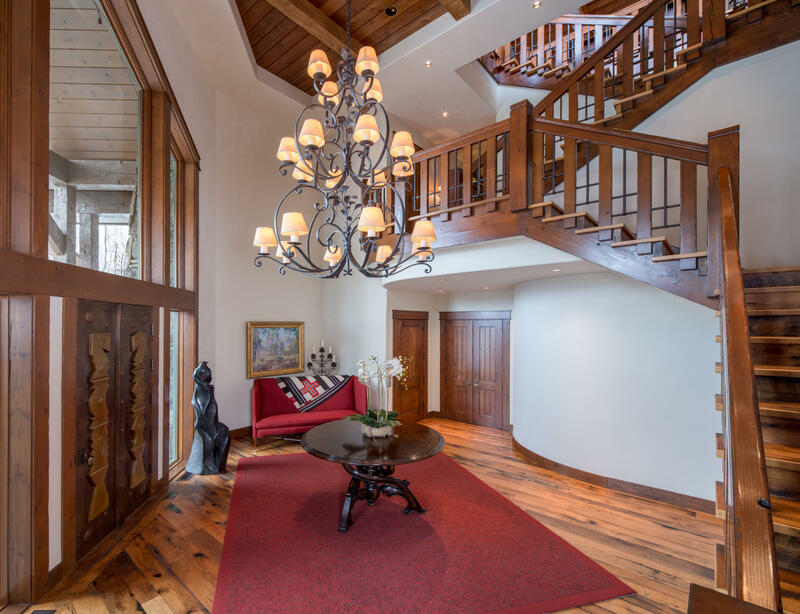 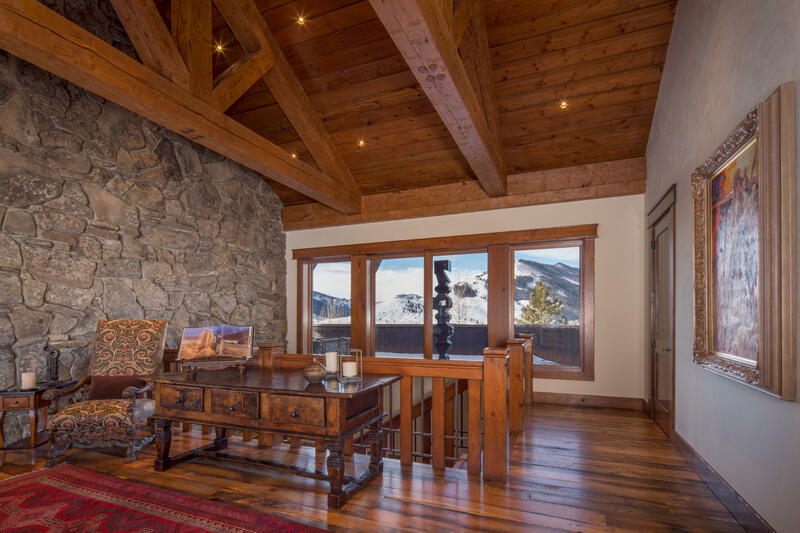 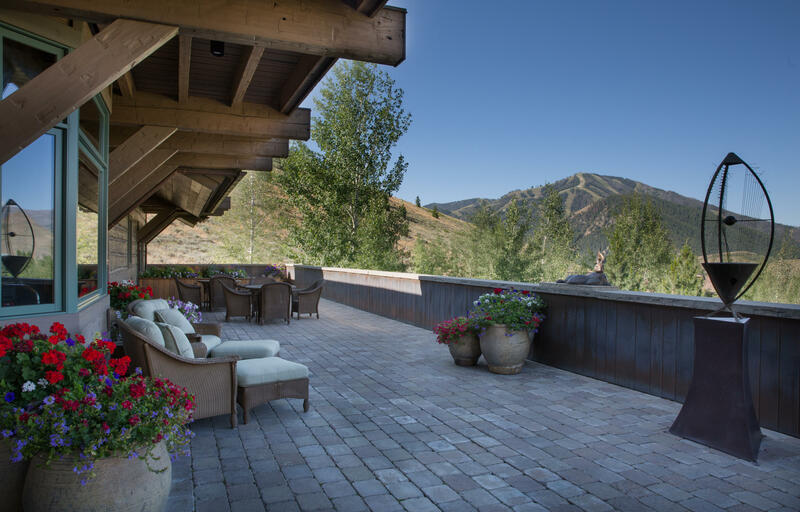 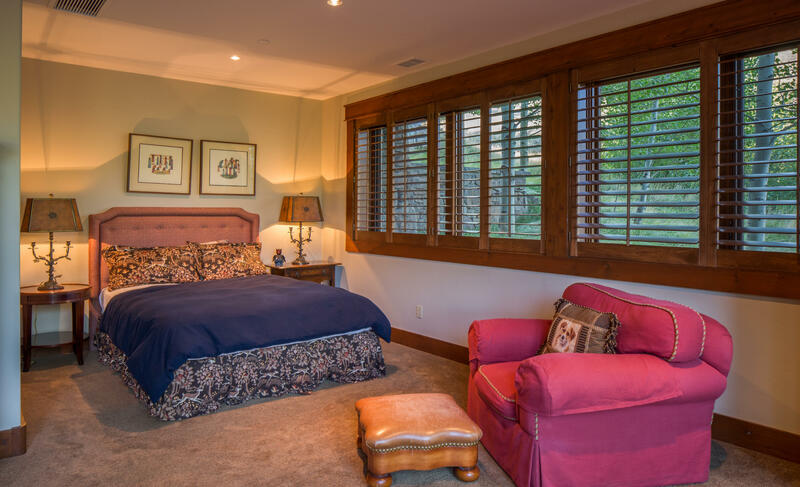 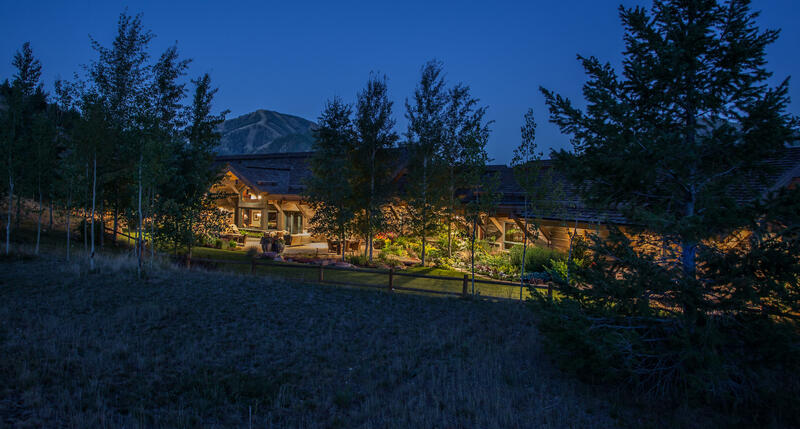 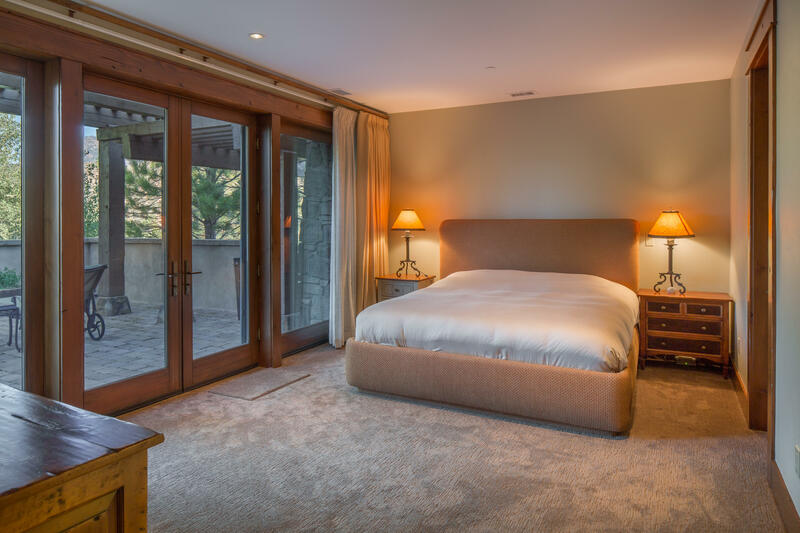 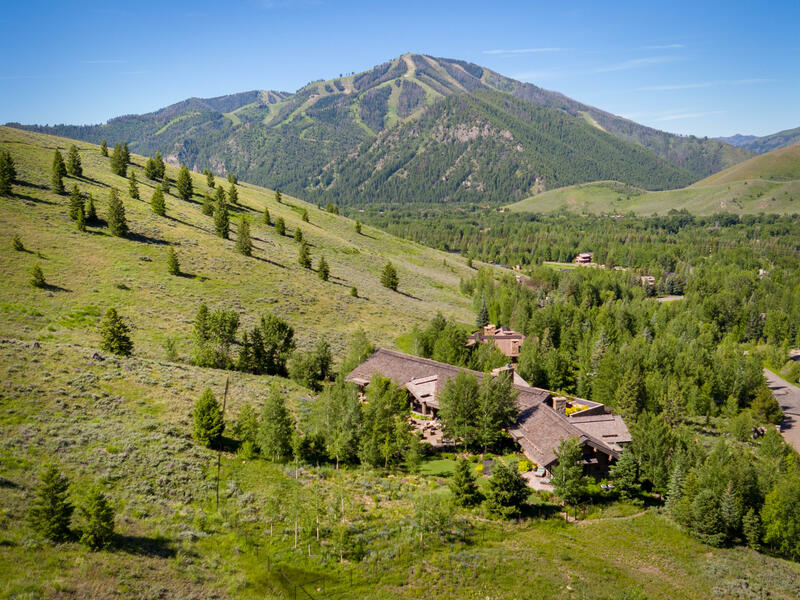 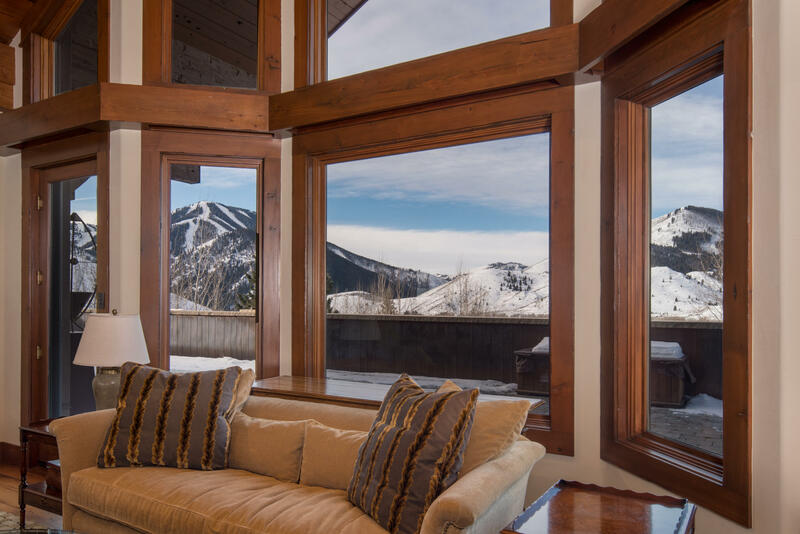 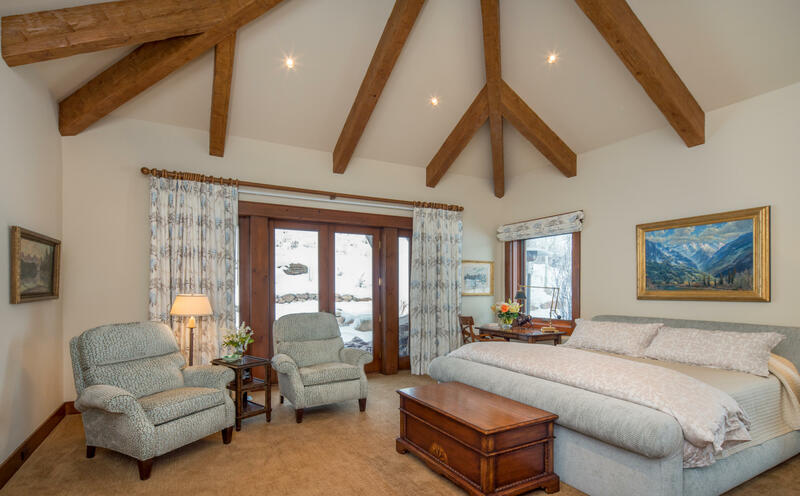 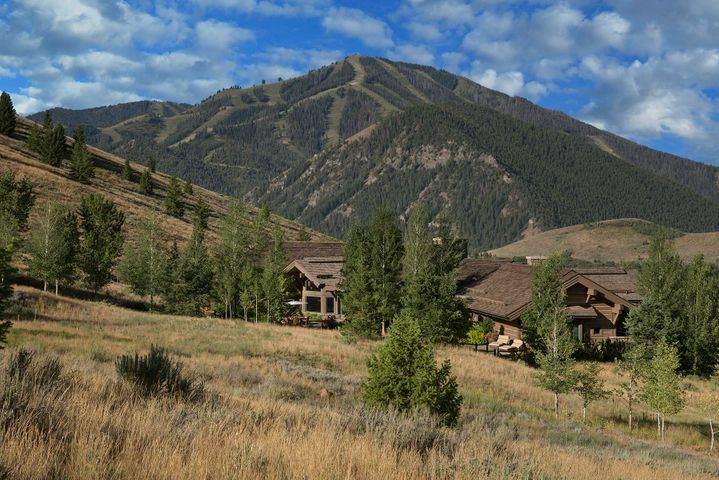 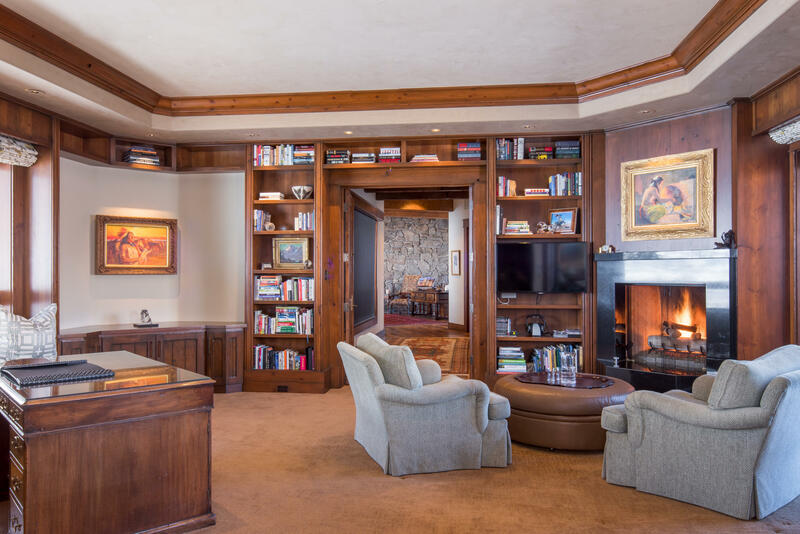 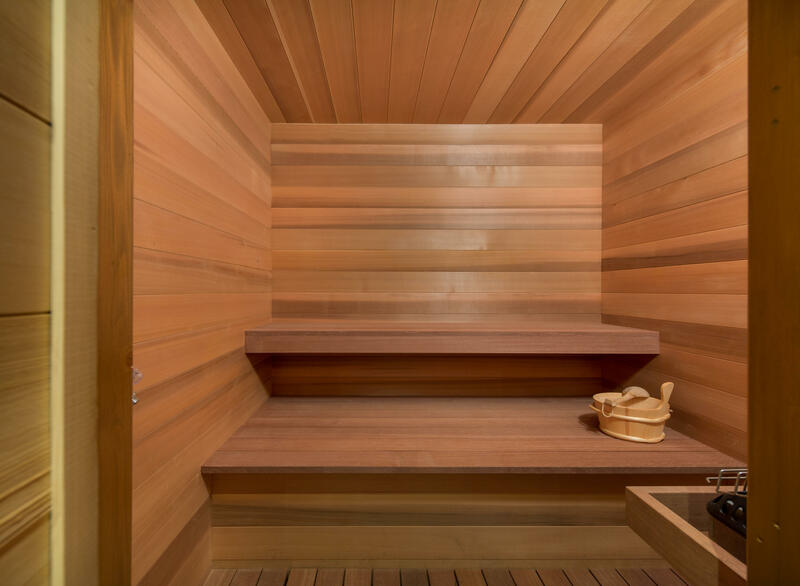 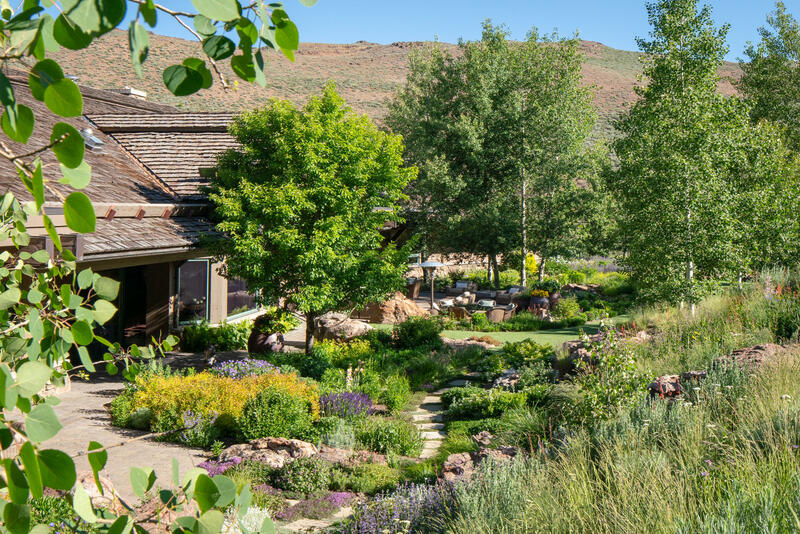 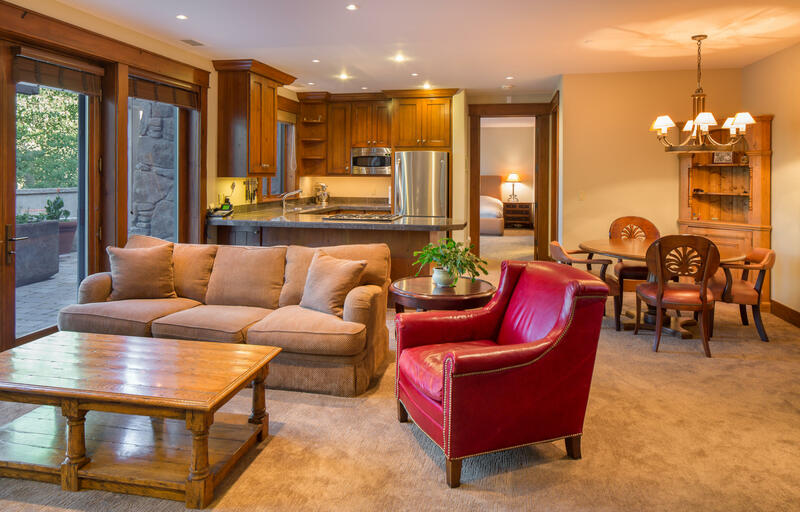 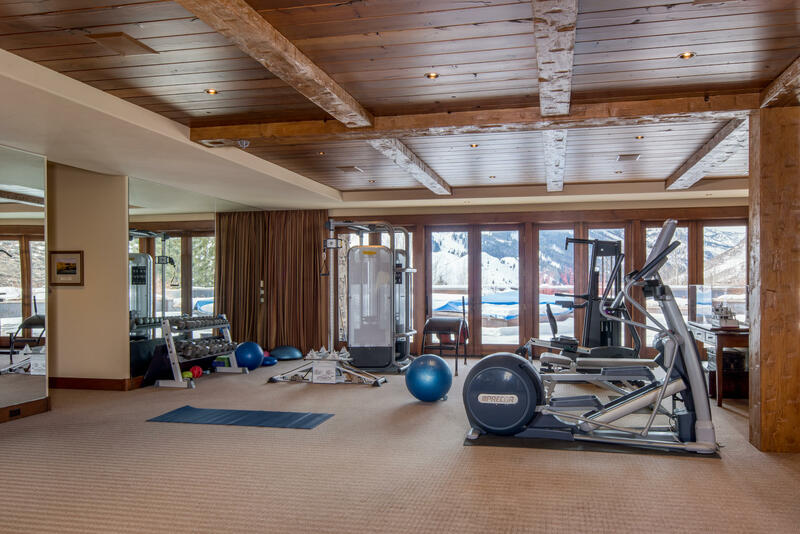 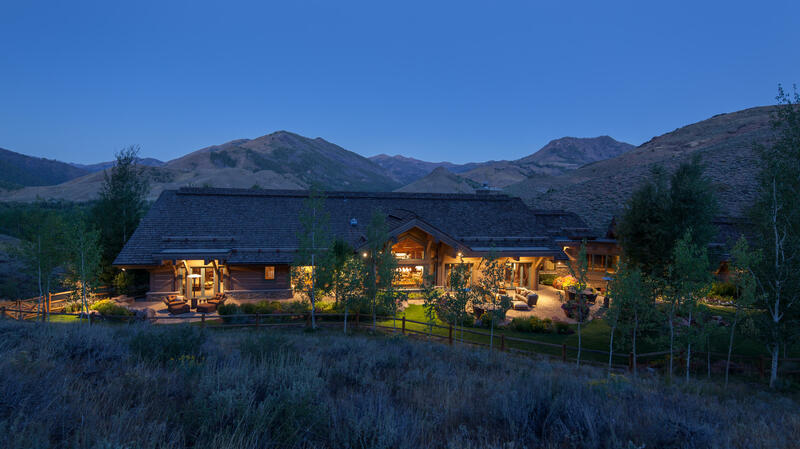 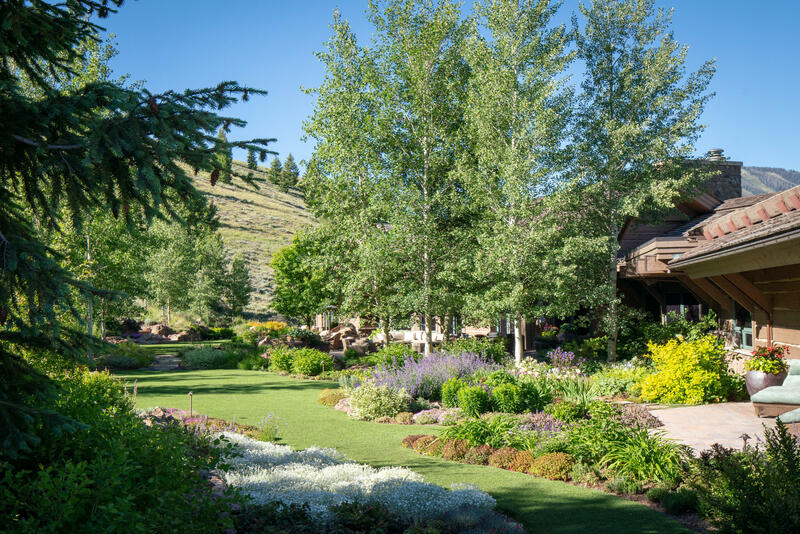 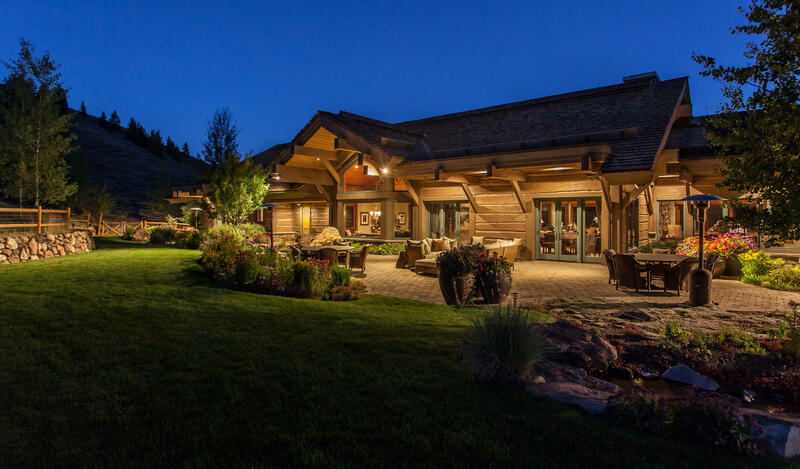 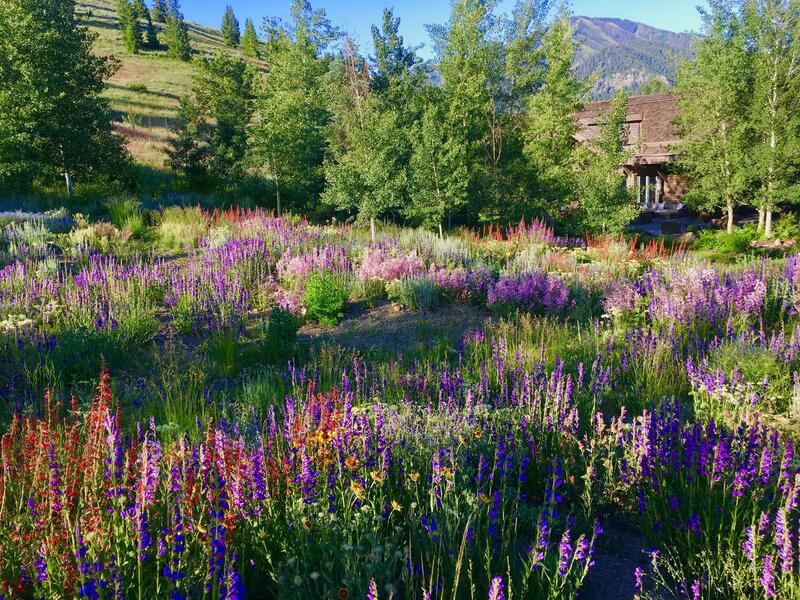 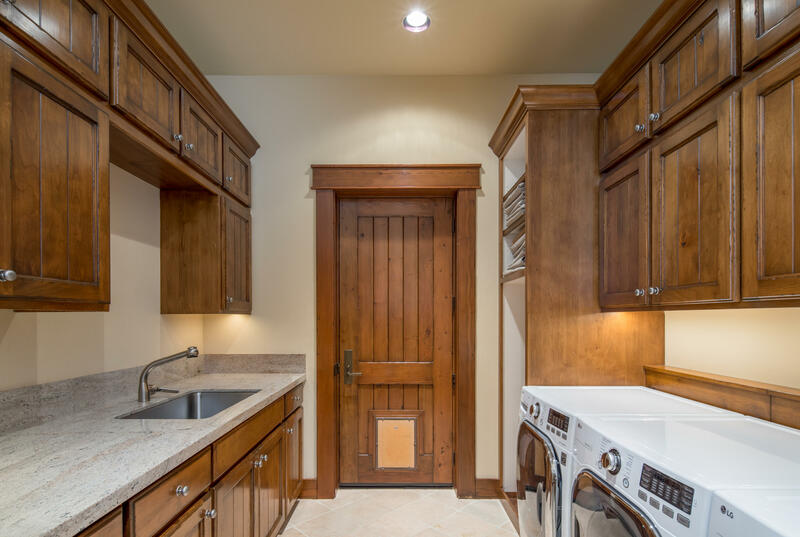 Located just minutes from Sun Valley Resort and downtown Ketchum, this luxurious mountain estate property is in a league of its own. 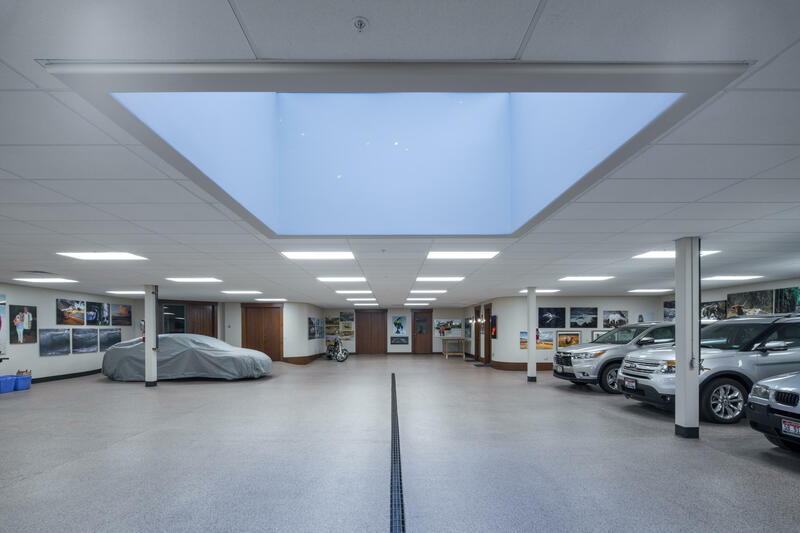 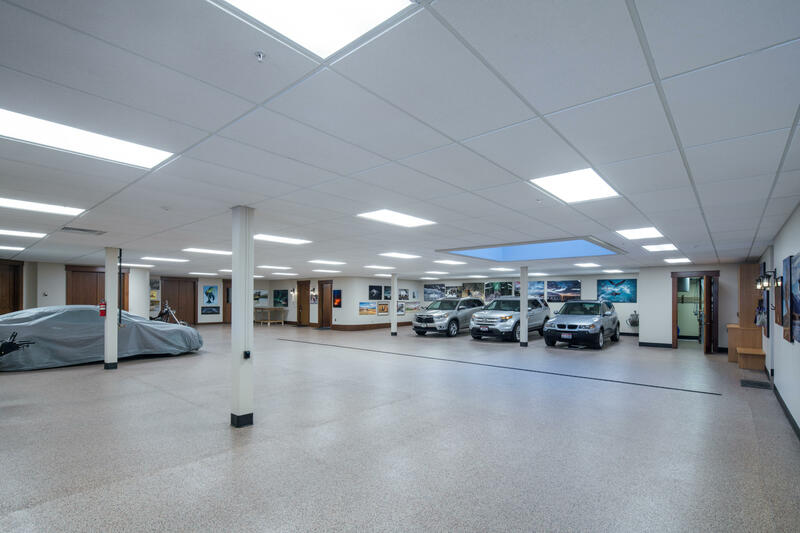 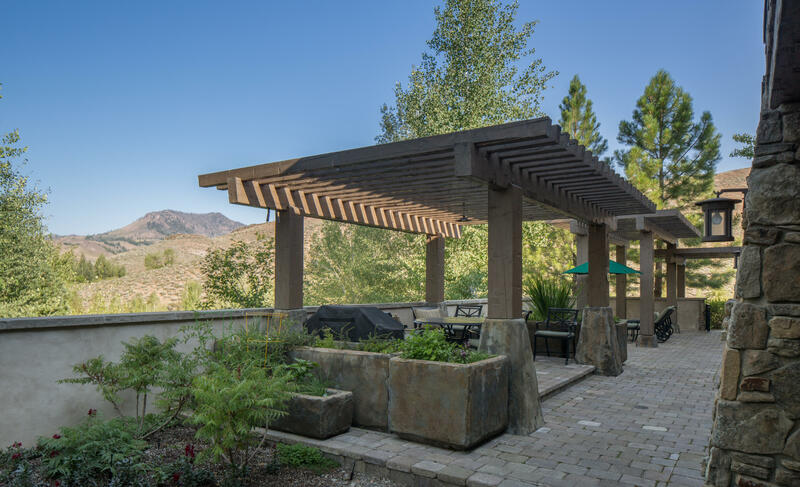 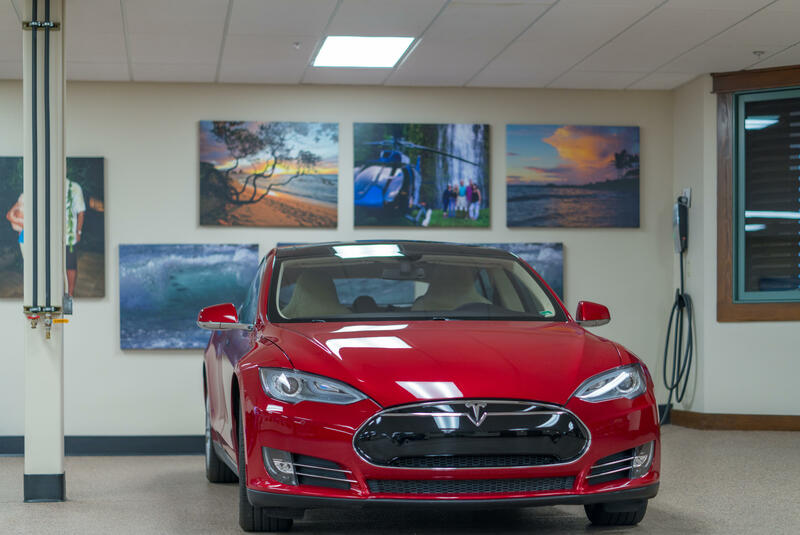 The elevated hillside setting creates panoramic views of the surrounding mountains, with no expense spared in the design, construction, and thoughtfully proportioned spaces in the home.Garage space for 9 vehicles, your own guest apartment, and an amazing yard. 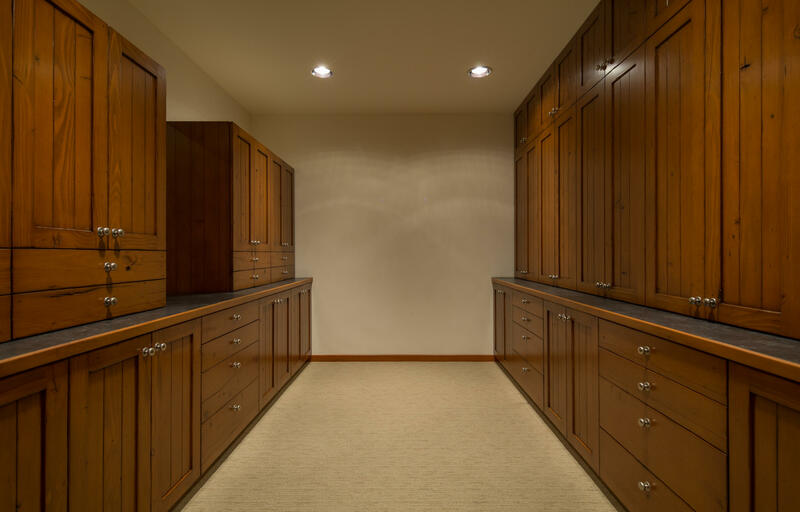 Excluded Items: All personal property. 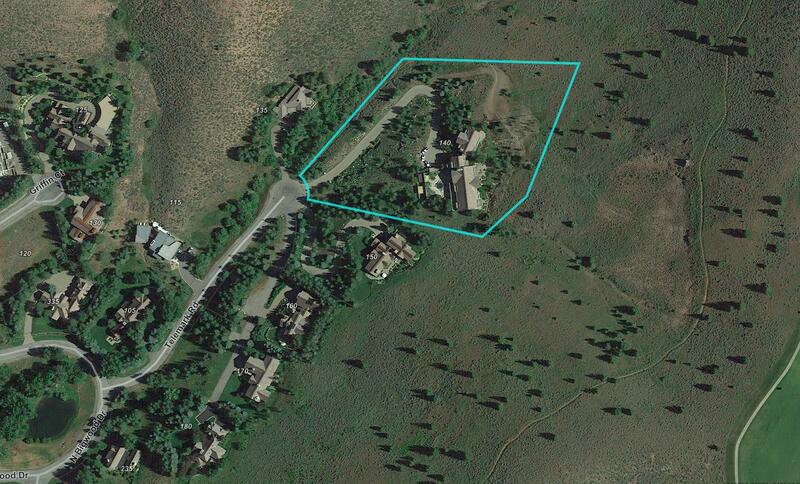 Please inquire with listing agents on attached property.